Whether your looking to have a new Coolum Beach website designed, or have your old website re-developed, contact the local web design agency that understands the Coolum online market. 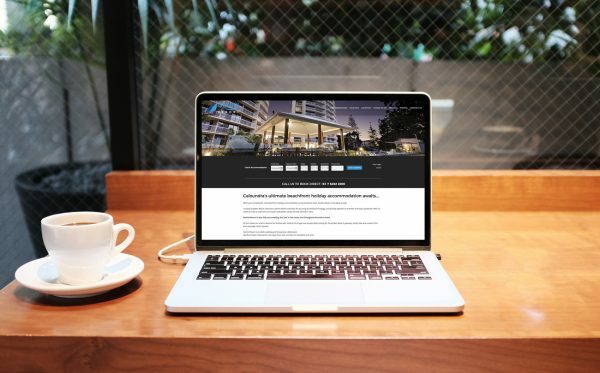 Smartfish Creative have been creating websites for Coolum Beach for more than two decades, developing professional tourism and holiday accommodation websites including Clubb Coolum and Coolum Beach Retreat that not only look great but are designed to be found on the search engines. 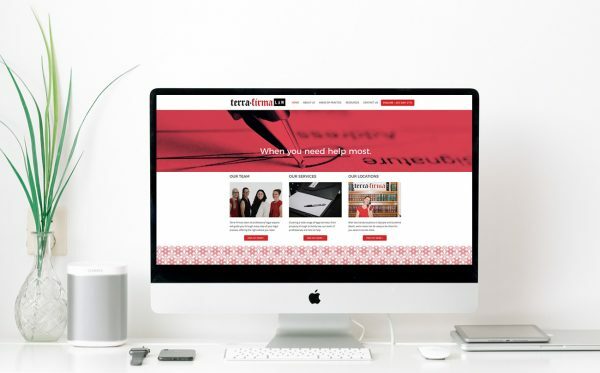 Every website we create is search engine optimised, and we provide one-on-one training for your team, to ensure your website is on page one for your Coolum Beach search results. 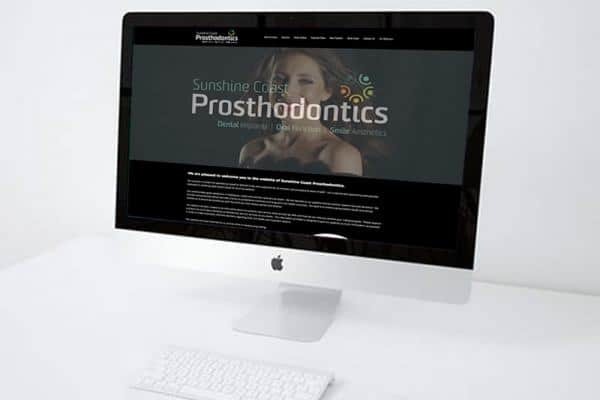 So when you need the professional Coolum Beach web design service that is fast, affordable, and most importantly local, contact Coolum’s leading web design agency, Smartfish Creative. We also offer affordable web hosting for the Sunshine Coast, with professional Australian website hosting starting at just $84 per year. 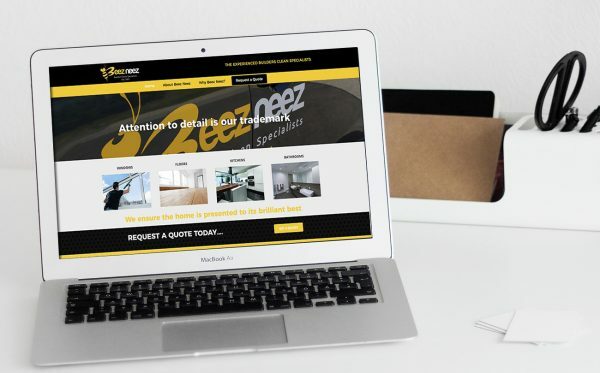 For your local web design services in Coolum, request a quote.